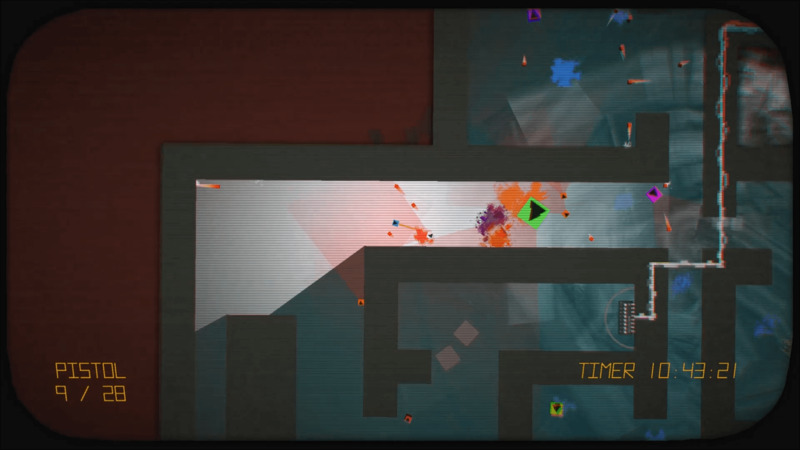 Ultra Dance Murder is a fast paced twin stick arcade shoot em' up hybrid with a fantastic heart pounding 80's styled synthwave soundtrack, glitch art aesthetic, dance inspired combat, and local multiplayer gameplay that either builds or destroys friendships. 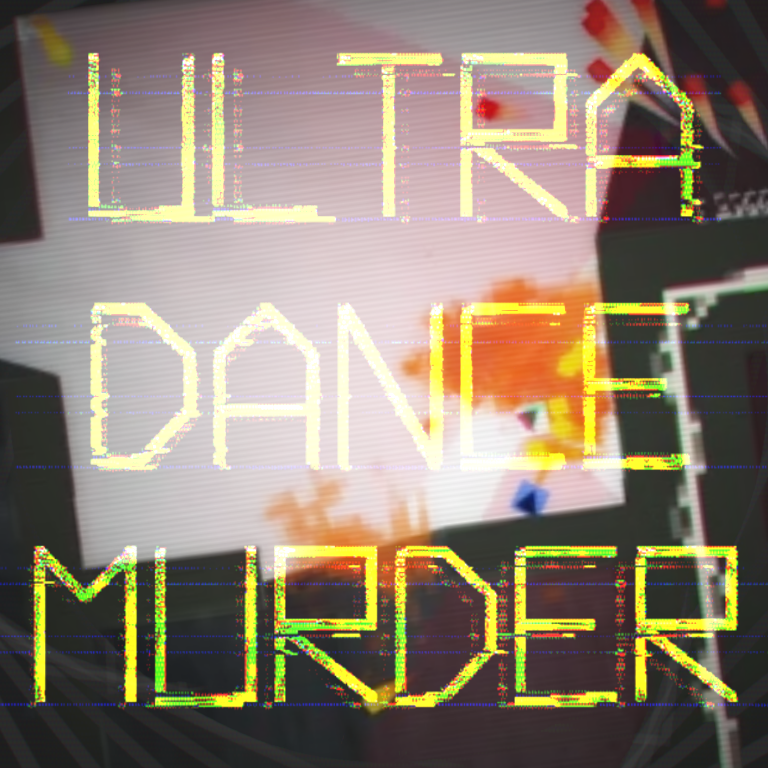 In December 2014 Steven Harmon began working on Ultra Dance Murder, initially the project was intended to be a small homage to his favorite twin stick & bullet hell games. In under two weeks Steven created a prototype. Not long after Steven met musician James Hall on the Hotline Miami 2 forums and soon they were partners on the game. After that a very small conceptual build of the game was shown at Colorado Clutch Con, a competitive gaming convention, and it received some positive feedback and attention there. Therefore, the development continued! 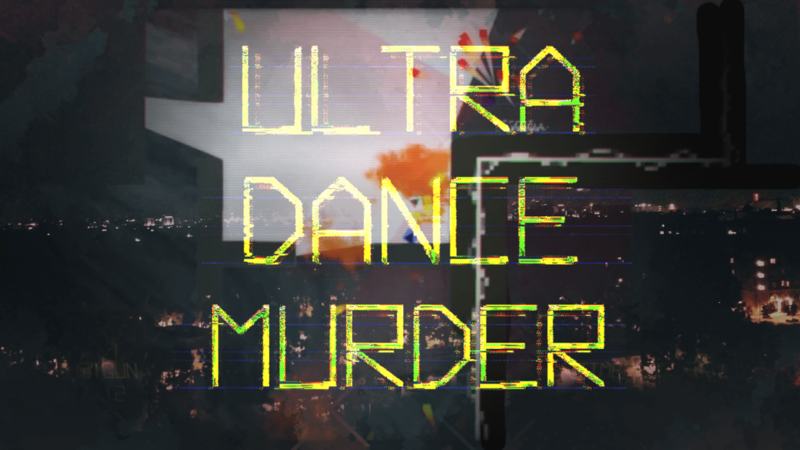 In August 2015 Ultra Dance Murder was put on Steam Greenlight but wasn’t greenlit until October of 2016. 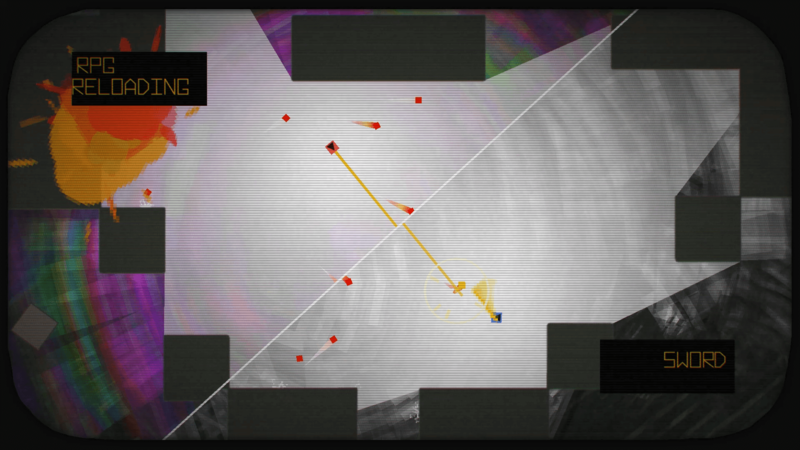 During this greenlight limbo Steven scrapped all progress on the game and started from scratch, multiple times, at this time the game went through constant iteration to find its own identity. 2016 and 2017 were busy years for Steven, in that time he became an ID@Xbox developer, made and released Awkward Dimensions Redux and Griptape Backbone, and graduated from high school; development of the game was temporarily put on hiatus. Gone but not forgotten the game always remained on the back of Steven’s mind and hard drive. Later Steven was accepted into the University of Southern California’s prestigious Interactive Media and Game Development program and there he applied to “finishing and polishing”, a class for students with pre-existing projects with potential that need a final push. Steven was assigned a late stage producer, Keanu Concepcion, to keep him and the project on track and provide an objective point of view and the game’s progress has been skyrocketing ever since. Currently the game is in beta and planned to release Fall of 2018. 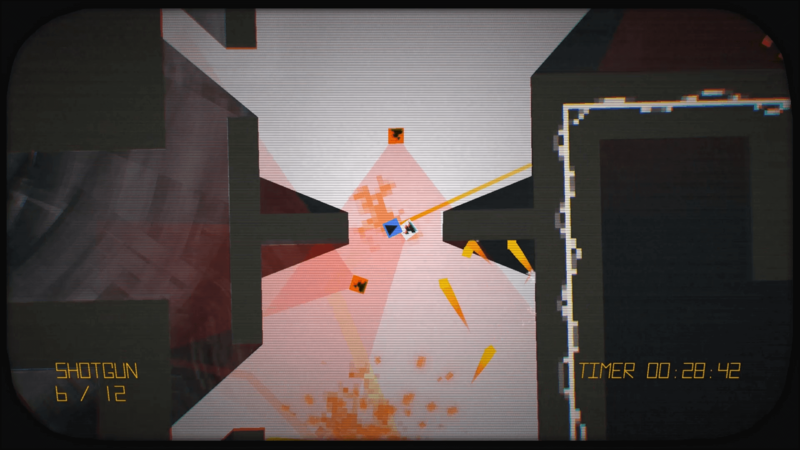 Clear entire levels without shooting a single bullet by waltzing around bullets and through your enemies in chains that can only be choreographed through trial and error. 18 Synthwave tracks that will accentuate your highest highs and pick you back up from your lowest lows. 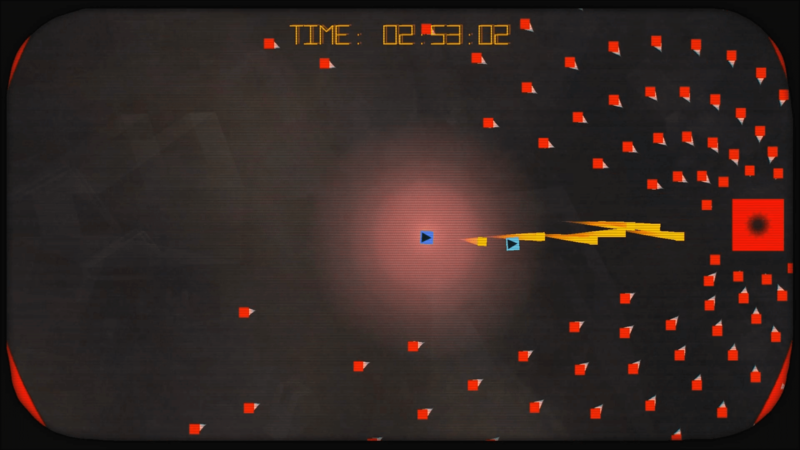 Minimalist design both visually and mechanically for a clean & simple game. 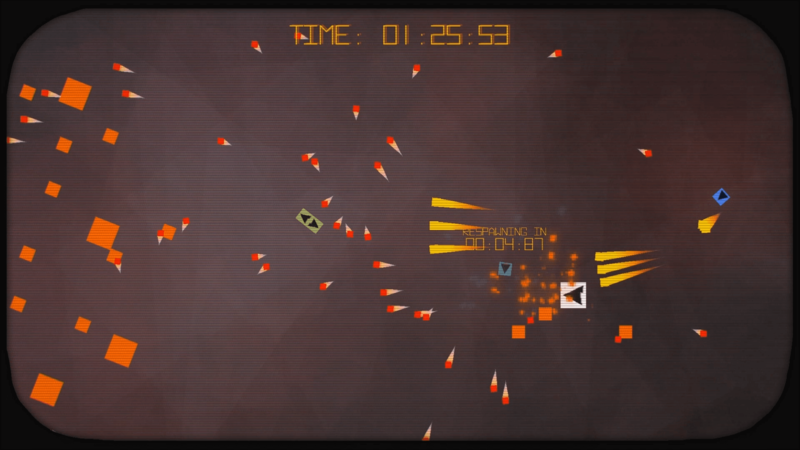 Outsmart or out-react your adaptive enemies to beat your fastest time in a campaign with 6 hard as nails levels that allow you to play your own way: quick and quiet, loud and proud, or something completely different. Bullet hell isn't such a bad place when you have a friend. 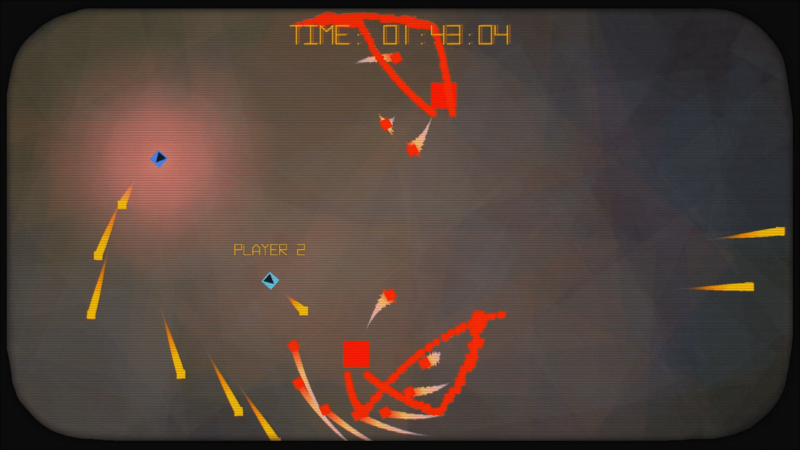 Sit back, relax, and unwind by shooting yourself through meditative waves and beautiful patterns of enemies. 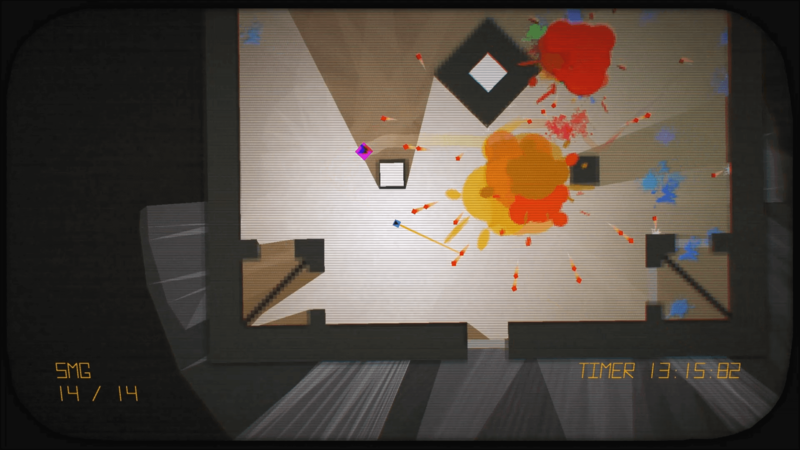 A great mixture of both randomized and hand made content that'll have you playing for hours. Over 10 diverse maps for you and your friend to quickly compete square to square in quick high energy battles of reflexes and precision. To request a press copy, please send us an email. We'll get back to you as soon as a press copy is available. 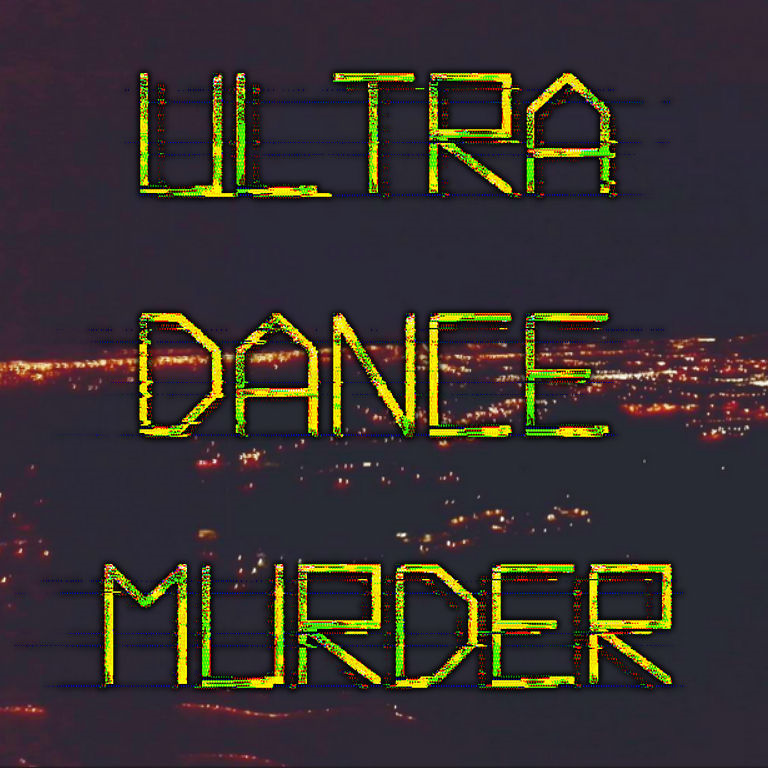 Steven Harmon allows for the contents of Ultra Dance Murder to be published through video broadcasting services for any commercial or non-commercial purposes. Monetization of videos created containing assets from Ultra Dance Murder is legally & explicitly allowed by Steven Harmon. 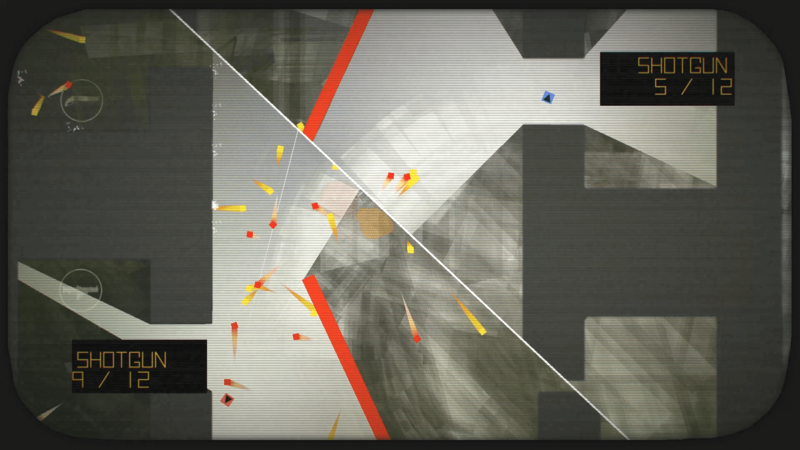 Steven Harmon is an independent game developer and artist living in Los Angeles, CA. Known for his work creating "angst ridden" walking sims and interactive memes. For more information on Steven Harmon, please visit the main site.